The Grand Rapids-area food bank passes a milestone in West Michigan hunger relief. The story behind the number is one of tenacious compassion, says CEO Ken Estelle. 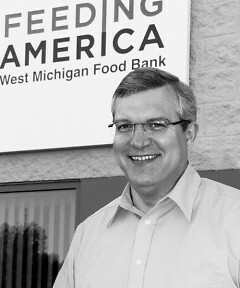 On March 18, 2014, Feeding America West Michigan Food Bank distributed its 400 millionth pound of food. The story of how we got from our first pound more than three decades ago to 400 million today is a story of compassion and tenacity. It’s the story of thousands of volunteers, donors and advocates who saw us through three moves, four recessions, hundreds of truck repairs and an expansion from one county into 40. But most importantly, it’s the story of all those children who were able to grow up and live out their dreams because hunger didn’t hold them back. I’d like to look back at our history and recognize just a few of the dreamers who got us here. West Michigan Gleaners, Inc. was incorporated on April 23, 1981, under the direction of Betty Jane Alkema. At that time the Food Bank was operating in 5,000 square feet of rented space on Logan Street in southwest Grand Rapids and distributing about 8,000 pounds of food per month. But it wasn’t long before the idea of food banking took off. When another farmer dropped off a truckload of carrots soon after, the then-revolutionary idea of reclaiming surplus food took root in West Michigan. The Food Bank distributed its 1 millionth pound of food under Gretchen’s leadership in November 1983, and the following year, our Food Bank tapped in to the national food system by joining the fledgling Second Harvest network. 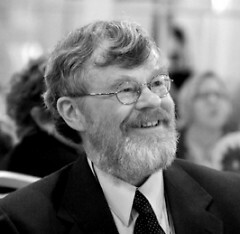 1989 saw the beginning of John Arnold’s tenure as executive director. 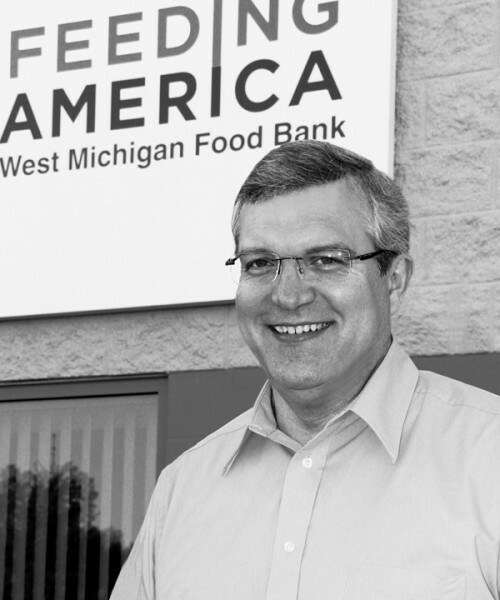 In the succeeding decades the Food Bank grew and changed, stretching into the Upper Peninsula and pioneering new ideas like client choice and Mobile Food Pantries that would become hallmarks of American food banking. Since I had the daunting task of stepping into John, Gretchen and Betty Jane’s shoes, Feeding America West Michigan has dedicated more resources to sourcing healthy foods, brought Mobile Food Pantries to the UP for the first time, forged new partnerships with local schools and added Food Rescue of Northwest Michigan to our network of warehouses. But for as much as the Food Bank has changed over the years, our mission has remained the same: to get food to our neighbors in need. 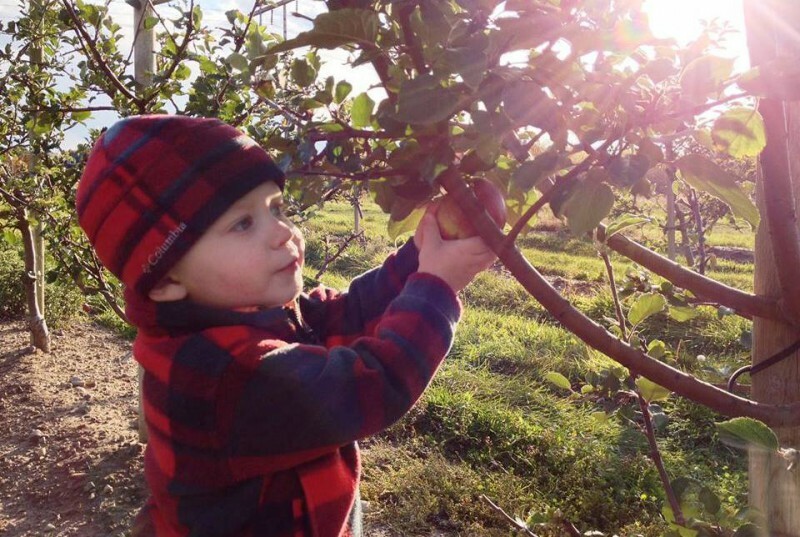 For as long as hunger threatens people in our communities, Feeding America West Michigan will be there to lend a hand. We hope you’ll be there too.